Possession and sale of marijuana in the city of West Palm Beach can lead to serious charges despite the fact that the use of medicinal cannabis is now acceptable for debilitating medical conditions. While the rest of the country may be easing up on marijuana legislation, West Palm Beach still holds some of the strictest laws in the Florida Statutes. 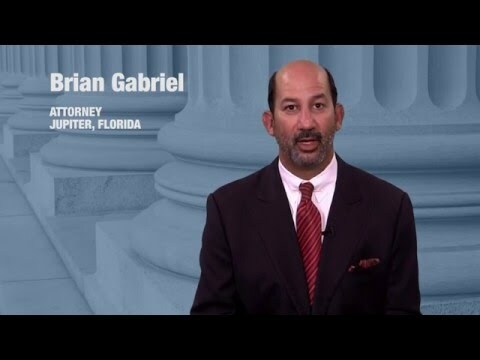 If you face marijuana charges in Palm Beach County, you could face severe penalties without the legal counsel of a dedicated criminal defense attorney. Drug charges in Florida are strict and archaic when you consider that marijuana is still classified as a Schedule I controlled substance, on par with heroin and even more restricted than cocaine. Simple possession charges could lead to up to a year in jail and $1,000 in fines. This is possible with small amounts of marijuana. The higher the quantity of the drug that is found, the stricter the penalties. For amounts less than 20 grams, you can be charged with a first degree misdemeanor offense. This is what can potentially lead to a year in jail and $1,000 fines. If you are discovered to be in possession of over 20 grams, you face a 3rd degree felony offense. Penalties jump to 5 years in prison and up to $5,000 in fines. If you are caught in possession of twenty-five or more marijuana plants, you could be charged with a 2nd degree felony. Penalties include up to 15 years in prison and $10,000 fines. Possessing large amounts of marijuana in Florida is associated with a higher level of criminal activity. When you possess more than you can consume for personal use, you could be charged with sale, distribution, purchasing or trafficking. These charges lead to serious prison time. With mandatory minimum sentences, Florida ensures you will serve time if you are found guilty of such charges. Charges range from a first degree misdemeanor (for distributing fewer than 20 grams) to a first degree felony (for distributing more than 10,000 pounds). A first degree felony can lead to life in prison. The mandatory minimum penalties include 15 years in prison and $200,000 in fines. West Palm Beach courts take marijuana charges very seriously. 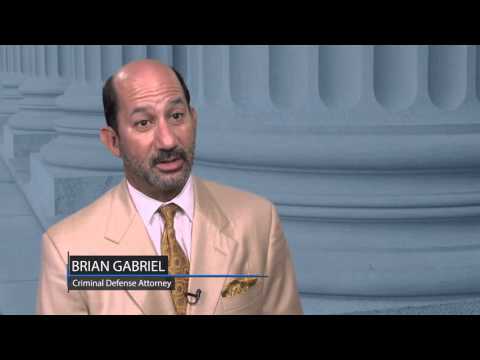 You do not want to become entangled with drug charges without a competent attorney on your side. For over 25 years, attorney Brian Gabriel of Palm Beach County has sought justice for the criminally accused. 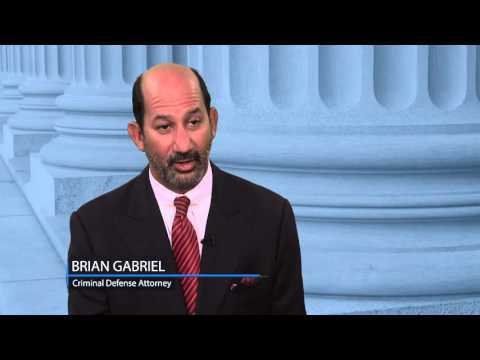 Specializing in criminal defense litigation, he is highly esteemed throughout Florida. For a free consultation, call 561-622-5575.